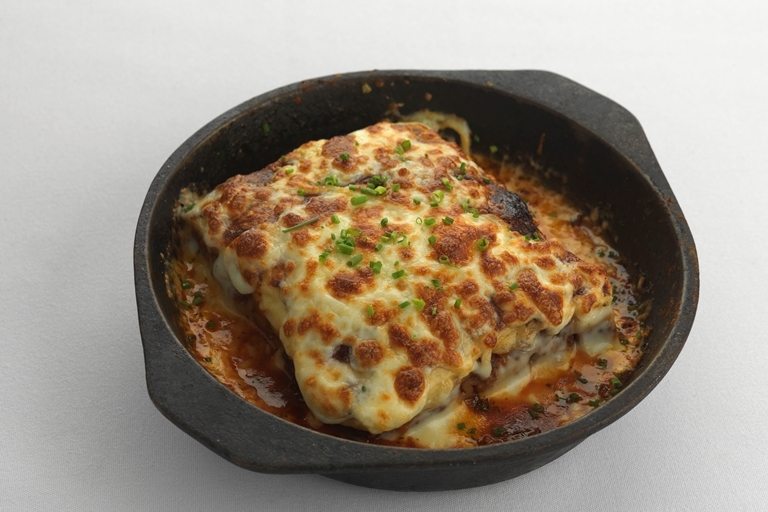 Beef lasagne is given a boost of rich flavour with the addition of bacon in this variation by Paul Heathcote. Lasagne is a great comfort dish that will not only provide an excellent meal, but will be wonderful as leftovers for the next day. For more mouth-watering pasta recipes go to our pasta collection.